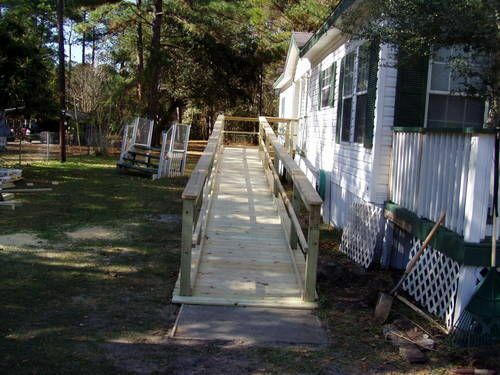 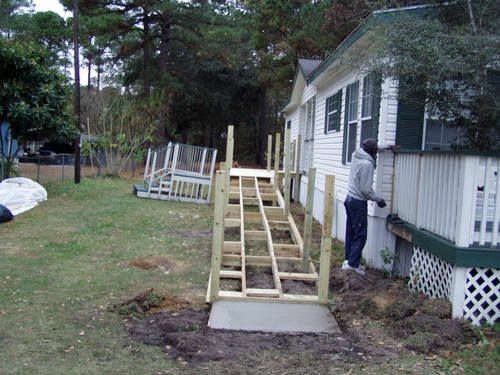 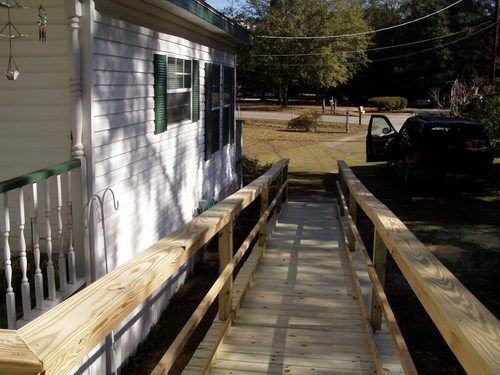 ​One of the residents in this home was wheelchair bound, but had no ramp that would allow them to leave the house. 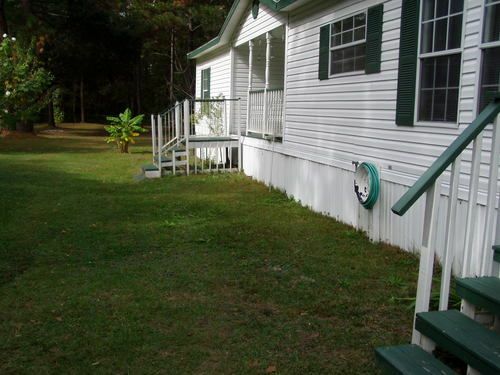 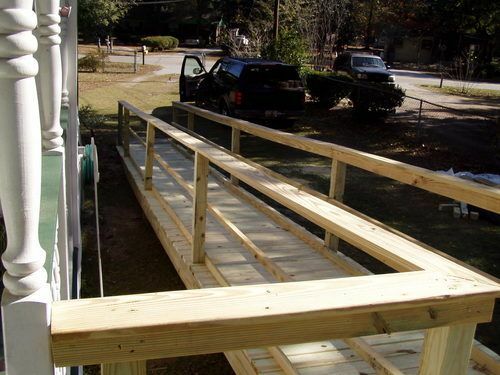 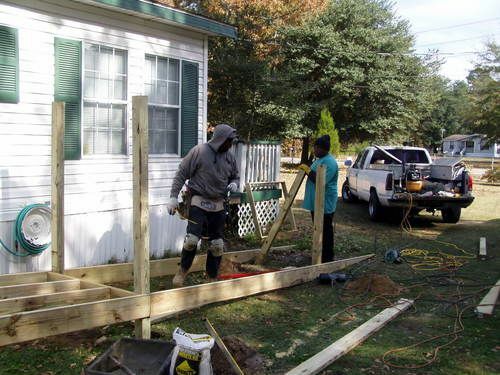 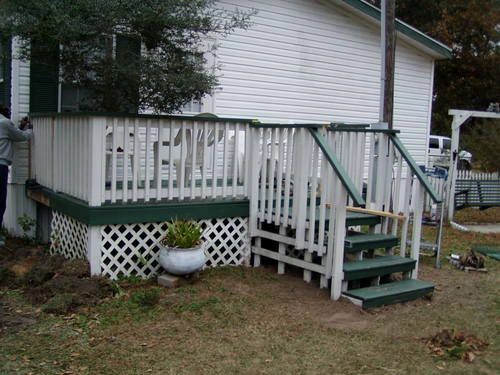 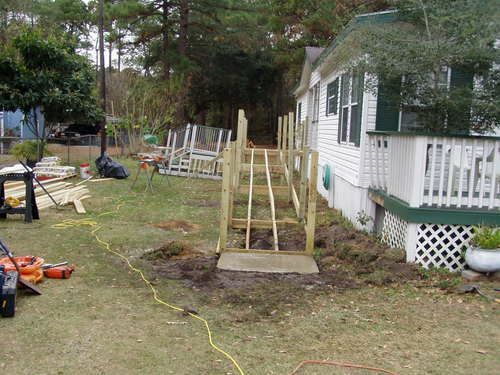 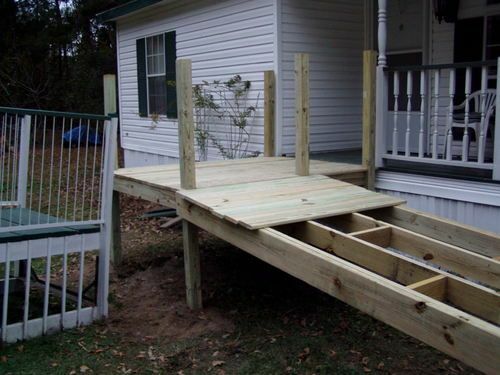 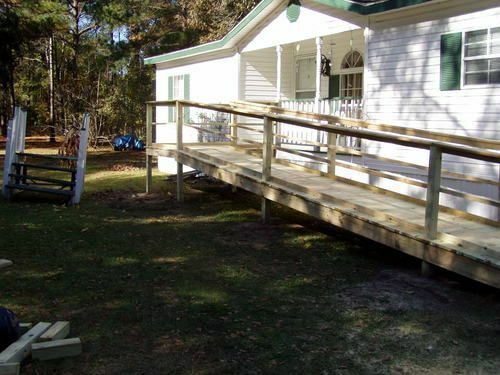 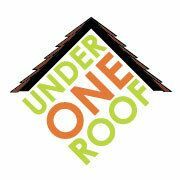 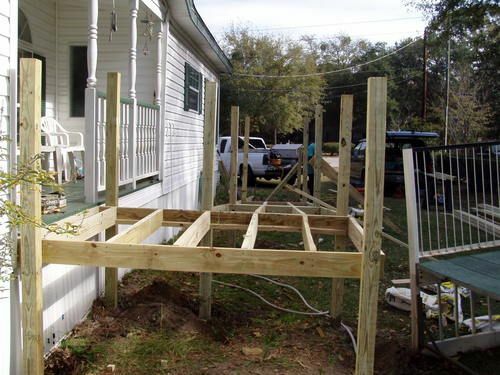 UOR removed both stairwells from the back of the house, moved one to the front, and installed a ramp off of the back porch. 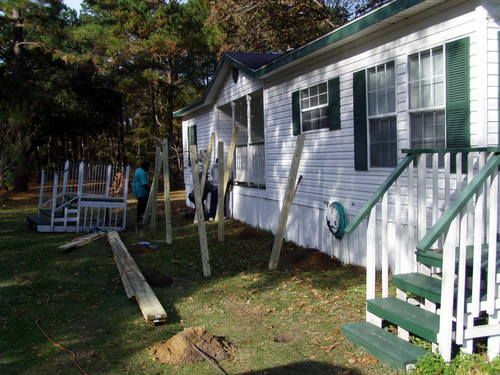 Completed Thanksgiving 2012 with assistance from neighbors and Volunteers.